Finally these beachy favourites are now out in full bloom and will continue to do so well into April! 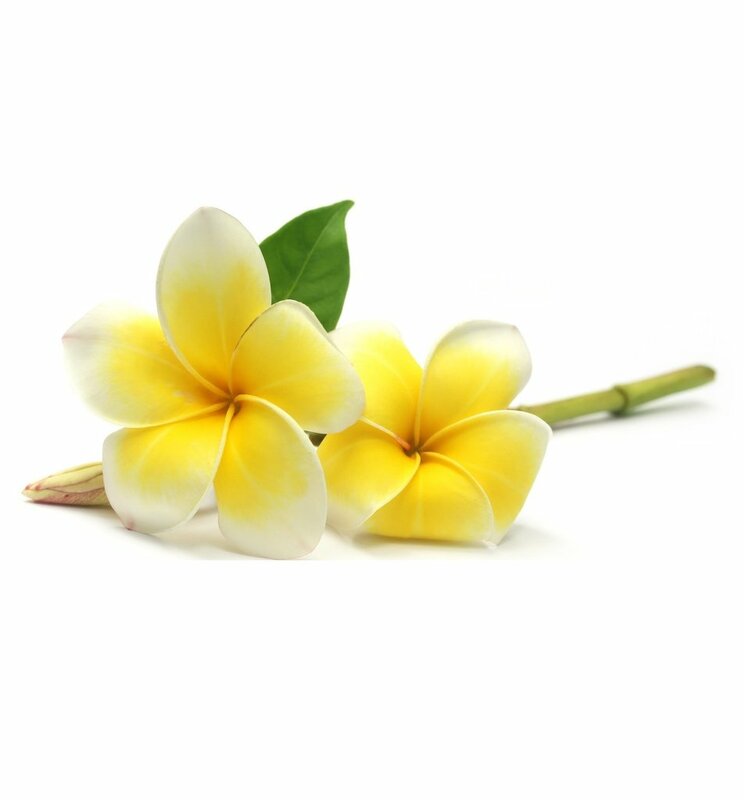 Known as the icon of the tropics for their ability to grow in sandy and coastal conditions, these beauties thrive with very little maintenance. They are easy to strike from cuttings and have such a beautiful fragrance you’ll be wanting them around all year long! Ideally Frangipanis should be grown in well drained soil, in a position with plenty of sun and shelter from wind and frosts! 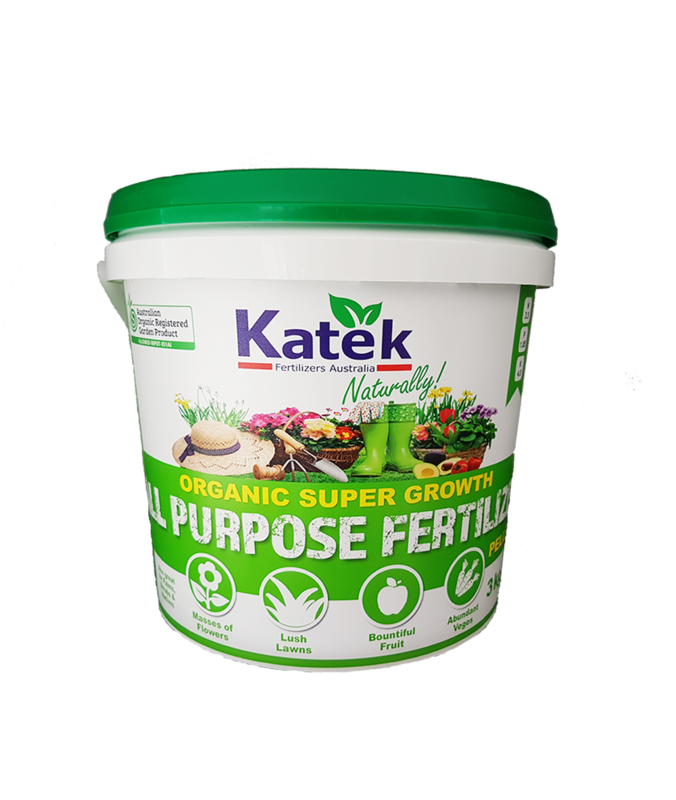 Make sure to encourage new growth and bigger, beautiful flowers by spreading some Katek Super Growth Fertilizer under the branches during spring and summer! Relax and enjoy the umbrella shaped canopy and the shade this beautiful tree casts when matured using Katek’s organic fertilizer. Shipping fertilizers is free when you shop online with Katek. 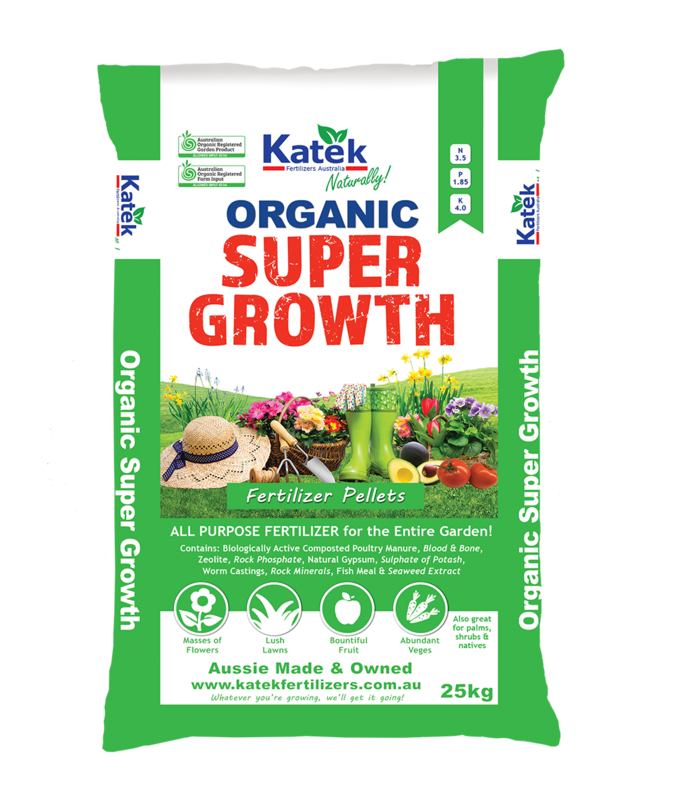 Katek Super Growth Fertilizer Pellets! All purpose fertiliser for the entire garden! Our unique formula includes biologically active composted poultry manure, blood & bone, zeolite, rock phosphate, natural gypsum, sulphate of potash, rock minerals and more! 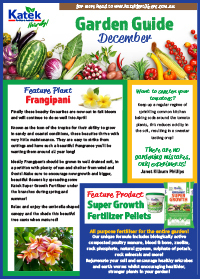 Rejuvenate your soil and encourage healthy microbes and earth worms whilst encouraging healthier, stronger plants in your garden! Andrew Haaksma farms on a patch of contoured red soil near Childers. He grows a variety of crops from zucchinis to passionfruit to snow peas. Andrew is focusing on getting parts of the farm back into shape. Lindsay Rural Agronomist Jules Keller is working with Andrew on amending the soil and filling some nutritional gaps. “We were looking for something more than a normal fertiliser. We needed organic material and some NPK nutrients in a bit of a strange combination. Previous experience told me that putting products like that together was one of the things Katek are very good at”. Having everything in a single product made things so quick and easy. 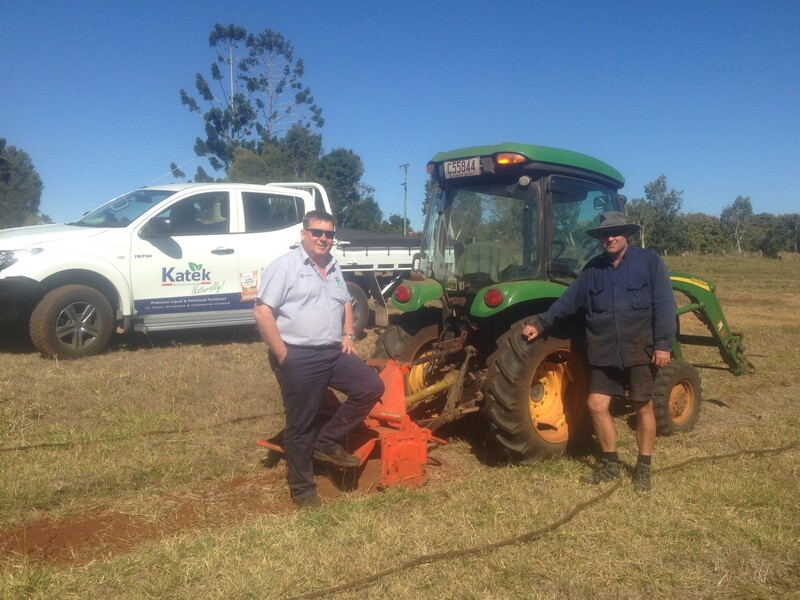 The organic fertiliser went on really well and the production results were outstanding”, said Andrew. Jules Keller from Lindsay Rural Childers and Andrew Haaksma. Continually harvest herbs to keep them trim and shapely. Don’t forget to water regularly in hot weather. If you’ve got pot plants about the house, fill saucers underneath with sand, which helps conserve moisture in the heat of summer, but also prevents mosquitos from breeding! Let your chickens loose in the garden to help with pests and weeds! All that scratching saves you work as well, an added bonus!